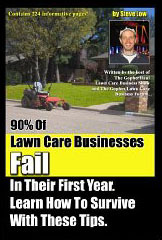 How a quick lawn mowing favor for a friend turned into a day long disaster. 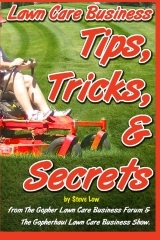 How to deal with sprinkler heads when mowing. 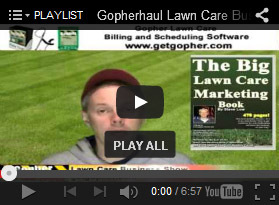 How to deal with seasonal out of state mulch suppliers and installers. 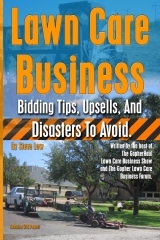 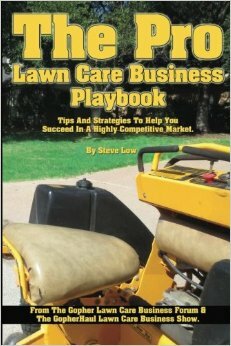 Two things that can help your lawn care business succeed. 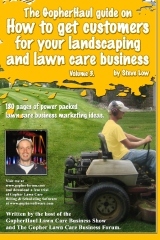 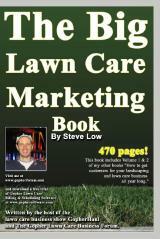 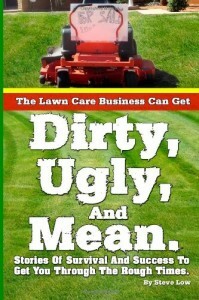 Two things led one lawn care business owner to find success and they will help you as well. 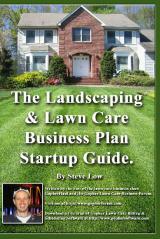 These two things are networks and education. 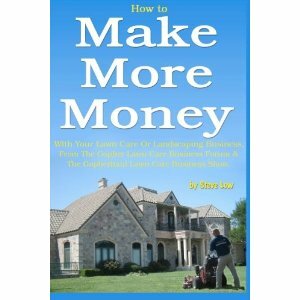 By expanding your networks and your education, you will be able to take your business to a new level. 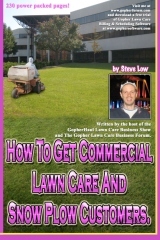 Tips on getting your lawn care business started late in the season. 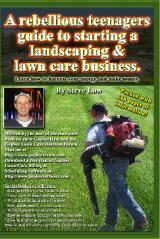 Should you charge more for double cutting lawns?